Find more details about the show at the Old Rep Theatre below and book tickets online at www.oldreptheatre.co.uk or call their Box Office on 0121 359 9444. 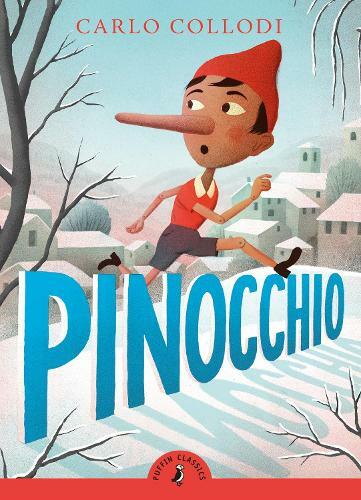 Join us as we bring Pinocchio to life this Christmas! This brand new adaptation of Carlo Callodi’s classic tale follows an inquisitive young puppet, carved from wood by the lonely toymaker Geppetto on a mischievous journey to discover what it takes to become a real boy. Venturing from the safety of Geppetto’s workshop, Pinocchio finds himself in a series of chaotic situations, narrowly escaping the clutches of Mangiafuoco’s Puppet Theatre, the depths of the ocean and the Land of Toys.